Malala Yousafzai has a message for Canadian kids: Don’t wait, to make a difference. Just because you’re young doesn’t mean you can’t be a leader. 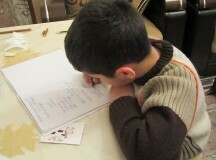 Yousafzai is an activist for children’s rights, and particularly the right for girls to get an education. In this case, “activist” means that she tries to get that message out, no matter how difficult that may be for her. 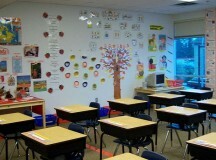 An elementary school in Jonquière, Quebec, has made some of its students very happy by banning homework for the year. 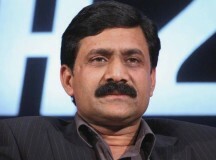 The name Ziauddin Yousafzai may not be familiar to you. But you likely know his famous daughter. 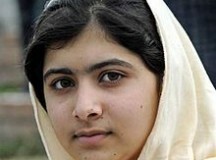 Malala is known all over the world. 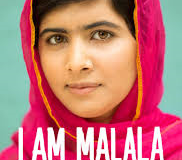 She became famous in 2012 when she was injured by some people because she spoke out in favour of girls’ education. Now her father is becoming famous for the same thing. 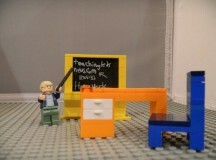 He was in Vancouver last week telling people it is the right of every girl in the world to be able to have an education. Cairo, the capital city of Egypt, has a lot of traffic. 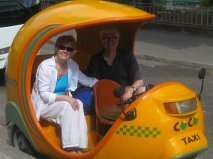 Commuters often find themselves stuck in a traffic jam, unable to move. 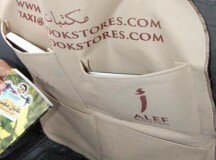 Alef Books gives taxi drivers five free books, which they can place in the back seat of their cab. Passengers can read a good book while they’re stuck in traffic. The taxi driver gets to choose which books he wants. He can also trade them in whenever he wants, for different books.